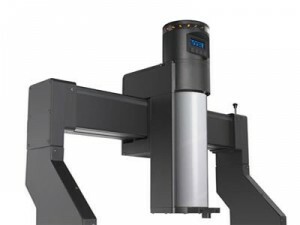 DigiNip is a powerful new system that allows the quick and easy diagnosis of roller conditions – the nip contact point. 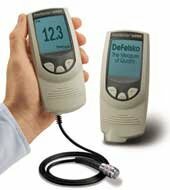 The PosiTector 6000 is a dry film thickness gage. It is a versatile, rugged tester which is able to measure coating thickness on both ferrous and non-ferrous metals, accurately and quickly. Busch Ink Mixers are well-tried, robust and convenient. They are suitable for both printers and ink manufacturers.